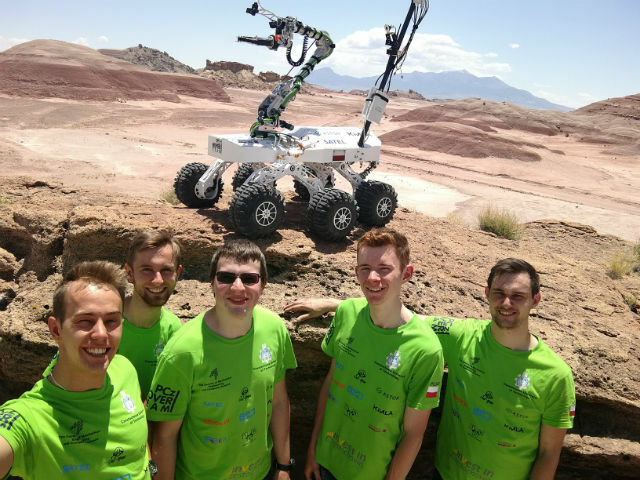 The PCz Rover Team ranked second and the Raptors team ranked fifth during the University Rover Challenge in the USA. 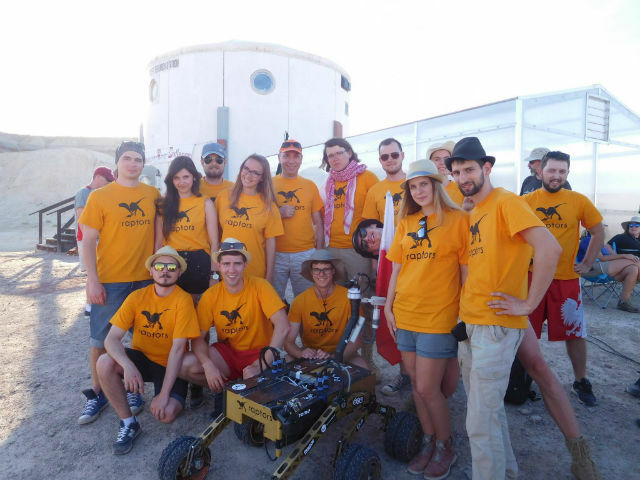 The University Rover Challenge (URC) is a tournament that has been organized by The Mars Society since 2007. 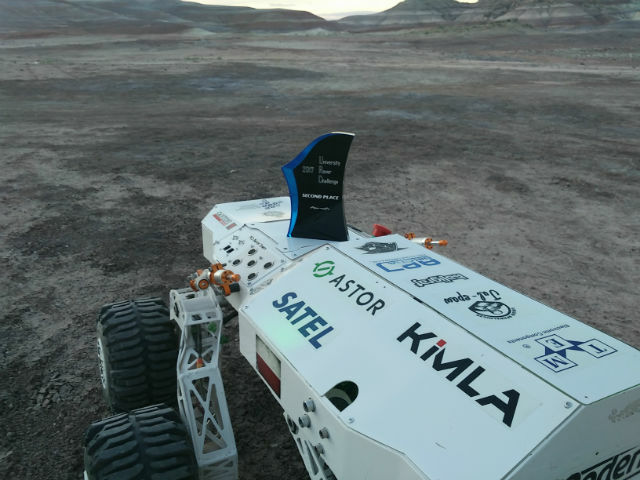 Every year the desert in Utah, USA, is invaded by student teams from all over the world. The teams, utilizing the robots they built, compete with each other, performing various exploration tasks. 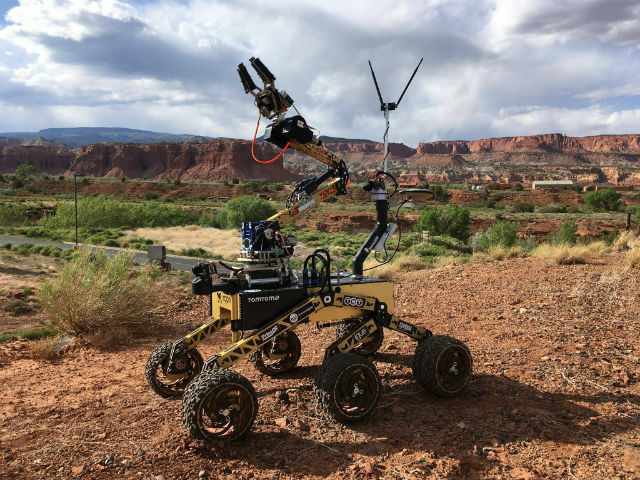 They wander over huge distances in difficult terrain, simulating supporting the astronauts, collecting samples, and performing other tasks referring to Mars exploration. 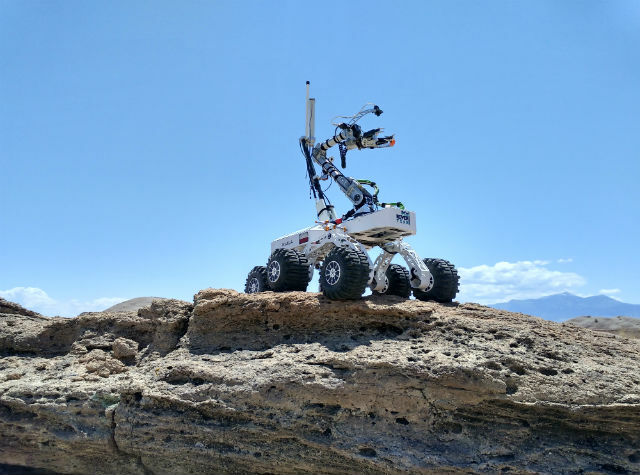 The way of presenting the rovers, covering description of their technological features, is also evaluated. This year's edition, URC 2017, held as many as 82 teams from 13 countries. After the initial selection process 36 teams from 7 different countries, including Poland, were allowed to take part. 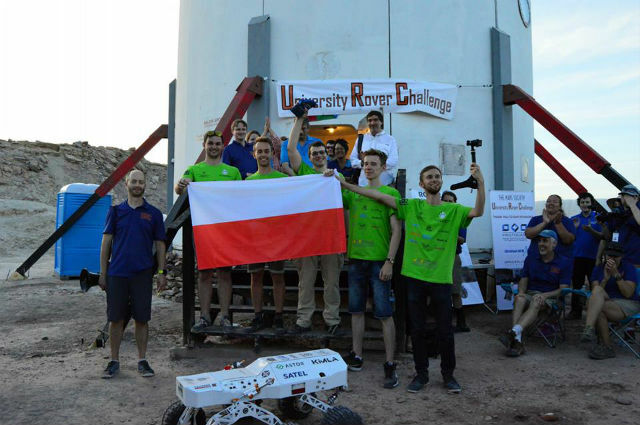 Finally, the PCz Rover Team from Politechnika Częstochowska ranked second, and the Raptors team from Politechnika Łódzka ranked fifth. We're very proud of them and we send our congratulations!